The all natural, smoky flavor of this chili-infused oil is great for marinating steaks and brushing on grilled chicken or seafood. Drizzle over vegetables or pizza for a spicy meal. 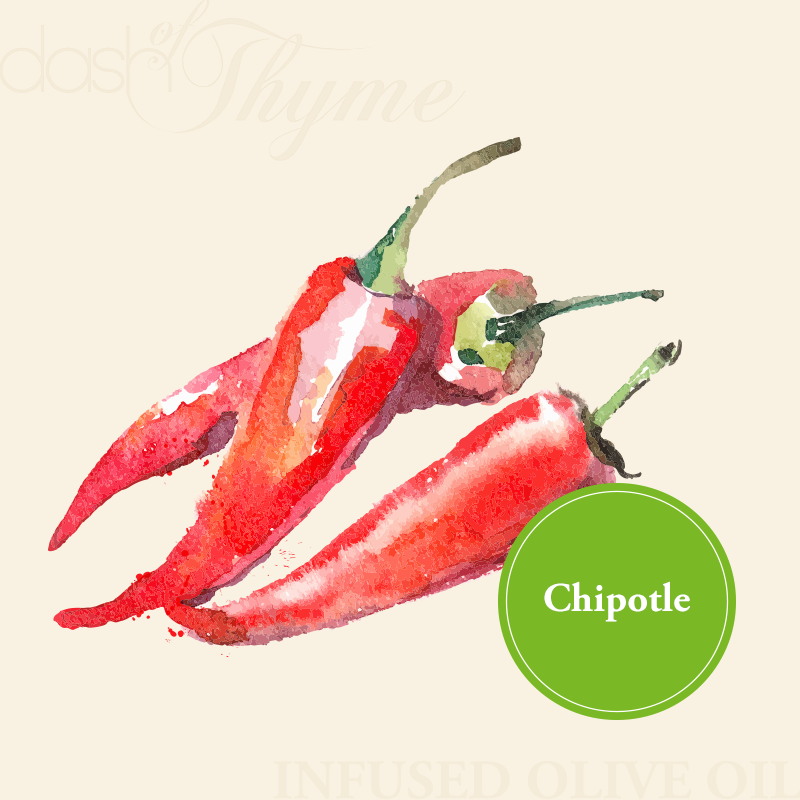 Also serves as an excellent dipping oil for artisan breads, finishing oil for soups, pasta or grain dishes, and makes a great base for dressings and marinades. Pairs very well with our Dark Chocolate Balsamic Vinegar.